Exquisite craftsmanship, innovative creativity and a consequent marketing plan are the ingredients of our success. Trend-setting and distinctive designs complemented by timeless classics spiced up with a hint of 'Dolce Vita' describes the strength of CLIORO® best. 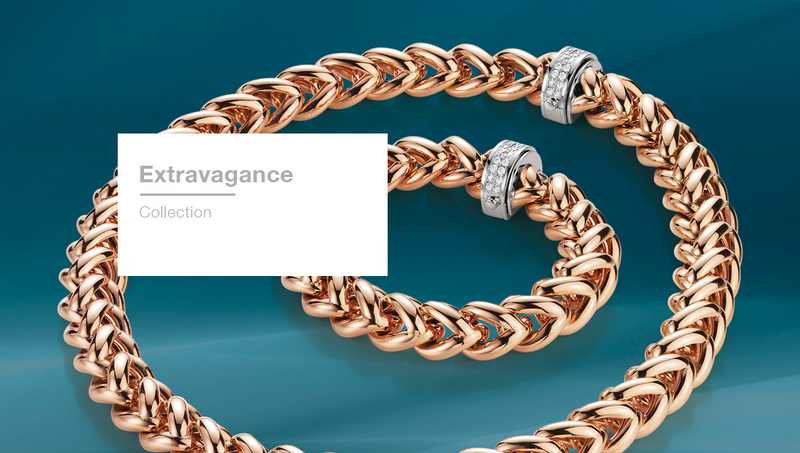 The CLIORO® collection comprises an extensive variety of exclusive necklaces, bracelets, bangles and earrings. Every single piece is unique and perfectly handcrafted with a passion for detail. 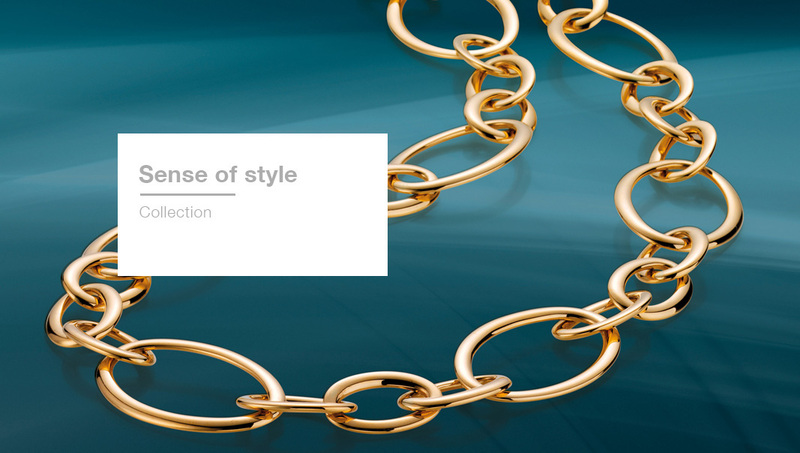 Naturally all CLIORO® jewels are manufactured of the most precious materials available such as diamonds and gold. At CLIORO® highly skilled specialists are uniting traditional craftsmanship with the latest technologies.